Portland, OR – The Rose City Rollers’ Wheels of Justice and Axles of Annihilation will play Rat City Roller Derby’s All-Stars and Rain of Terror in a double header on Saturday night at The Hangar at Oaks Amusement Park (7805 SE Oaks Park Way, Portland, OR 97202). These bouts will be the last time this year that Portlanders will get to see the either of Portland’s travel teams compete locally. 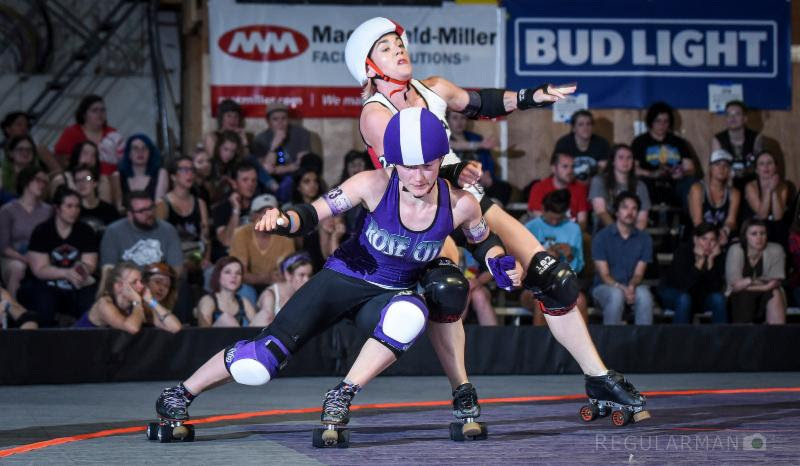 Portland’s Wheels of Justice ended their 2018 season ranked the top league in North America and the number two league in the world. After this weekend’s bouts, they will head to Denver, Colorado, in September to compete in Denver Roller Derby’s Thin Air Throwdown before traveling to New Orleans, Louisiana, in November to compete in the Women’s Flat Track Derby Association’s Championships in November. The bond between Portland and Seattle makes this weekend’s bouts something special. For the Axles of Annihilation (AOA), their next appearance will be at the “Rust Riot” in Seattle later this month. AOA are the defending two-time B-Team champions, having won the annual championship tournament in 2016 and 2017.  The Rose City Wreckers—Portland’s recreational league—also will be competing this weekend in a bout with the Jet City Aviators from Everett, Washington, on Friday evening. Tickets for both evenings’ bouts can be purchased through the Events page on rosecityrollers.com.